Sreesanth is surrounded by the controversies. He was on the verge of quitting the show as we saw in the previous episode. Somehow, he managed to solve the dispute with Saba and Somi Khan. Just when we thought that Sreesanth is out of the controversies he generated another one. In the new preview video of Day 4, the former Indian cricketer abused Shivashish Mishra during a task. In the new task, Anup Jalota is playing the character of a King and the rest of the contestants are assigned to play different characters. During the task, Anup Jalota was seen singing his self-made version of Song “Baby Doll Main Sone Ki” which seems quite hilarious. 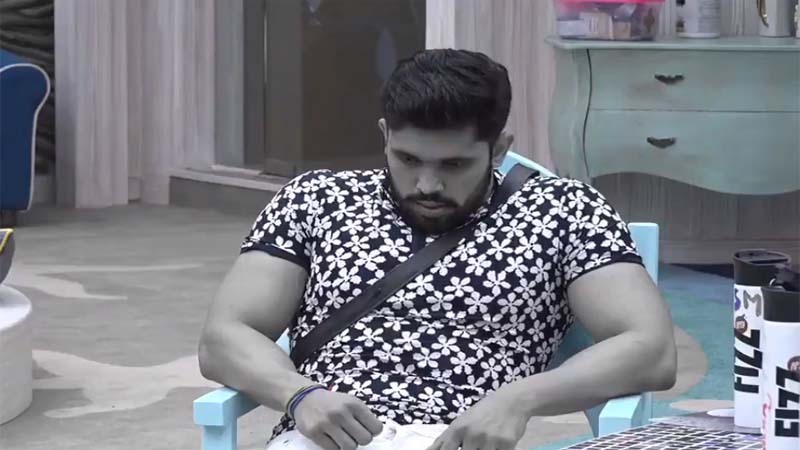 During the task, Sreesanth lost his cool and he went on abusing housemate Shivashish Mishra. Shivashish went to Sreesanth to ask if he meant it or he was playing the character at that time. To this, the former Indian cricketer said that he meant it. After that, he was seen discussing the matter with Neha Pendse. On, the other hand, Shivashish also lost his cool and this broke out verbal chaos inside the house. Apart from this, the first captain of Bigg Boss 12 will be decided in tonight’s show. A video preview was shared by Colors TV. In the video, Kriti and Roshmi were seen explaining why they deserve to be the captain of the house. The Khan Sisters were also verbalizing their traits and explain why they are more deserving. However, the rest of the contestants do not seem to agree with them. Will the rage of Sreesanth and Shivashish end soon? And, who will be the first captain of Bigg Boss 12? We will have the answers in tonight’s show.